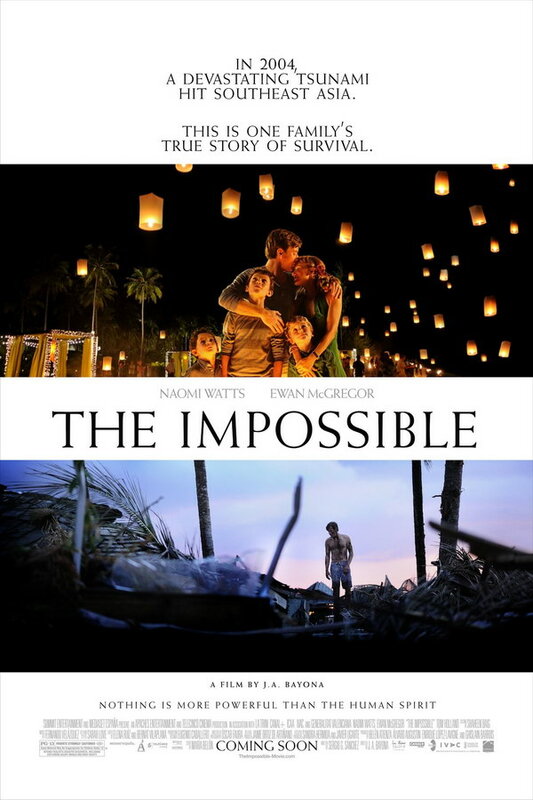 The Impossible (Lo Imposible in Spanish) is a 2012 disaster drama film directed by J. A. Bayona. The film is based on the true story of a Spanish family’s experience of the 2004 Indian Ocean tsunami. The font used for the film title on the poster is very similar to Weiss Medium, a serif designed by Emil Rudolf Weiss in 1926 based on typefaces from the Italian Renaissance. The font is a commercial one and you can view more details about it here. In addition to The Impossible, Weiss typeface is also used in the following logos, movie posters or album covers etc., including: Blood (In This Moment), For Love of the Game.